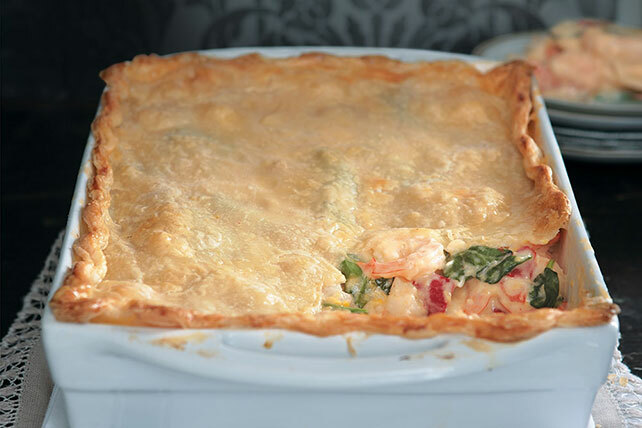 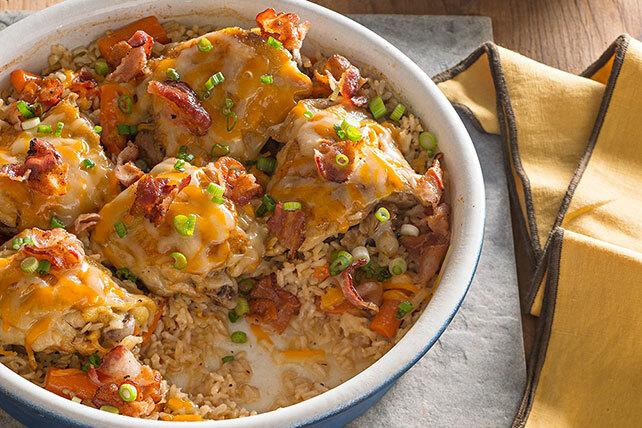 Discover our collection of dinner casserole recipes. 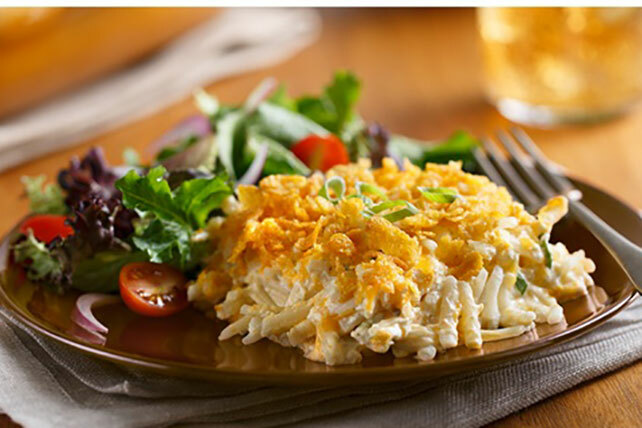 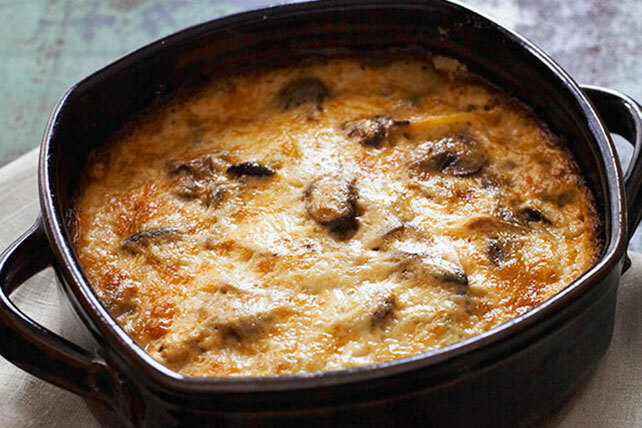 Are you a fan of cheesy egg casserole? 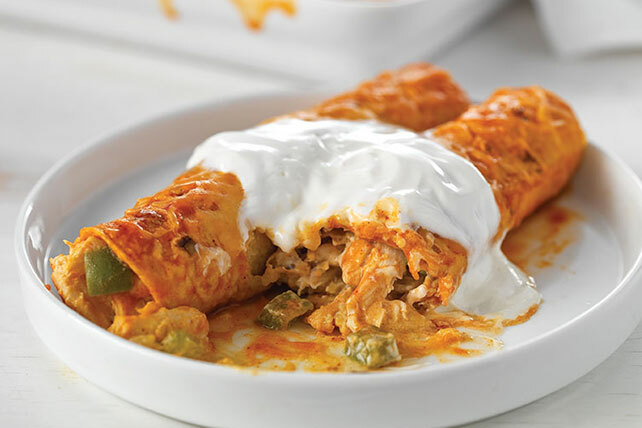 Chicken lasagnas? 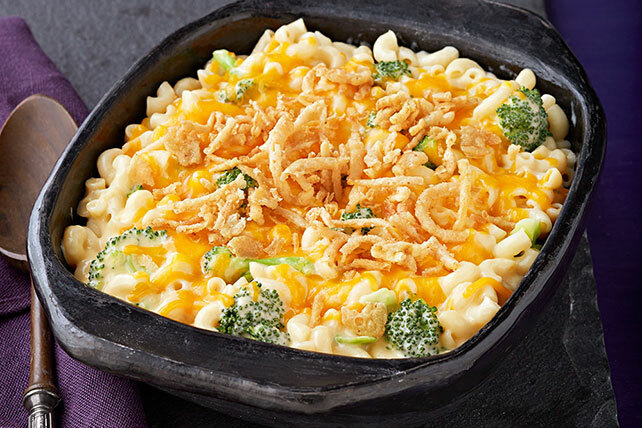 Baked mac and cheese? 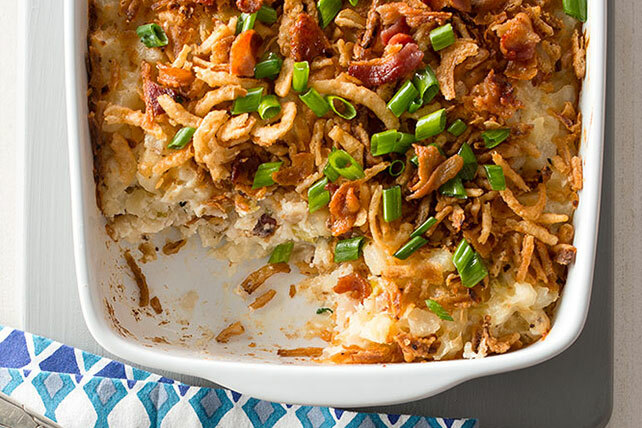 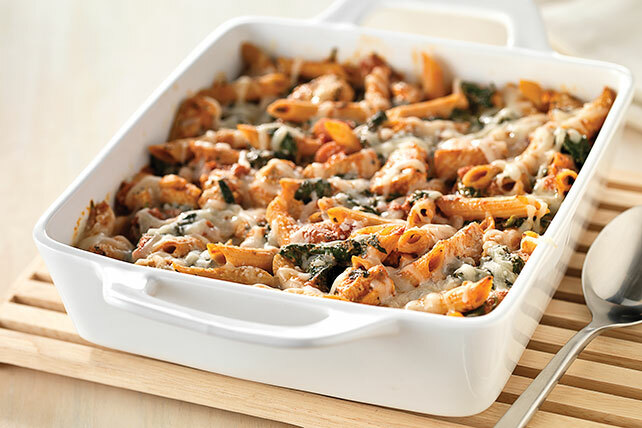 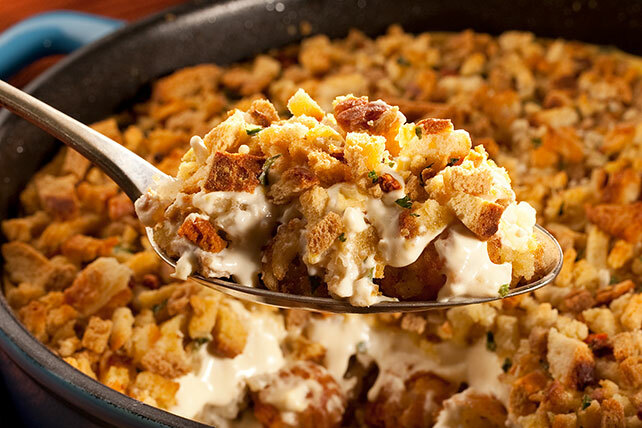 No matter what you prefer, you'll find a new favorite among our dinner casserole recipes. 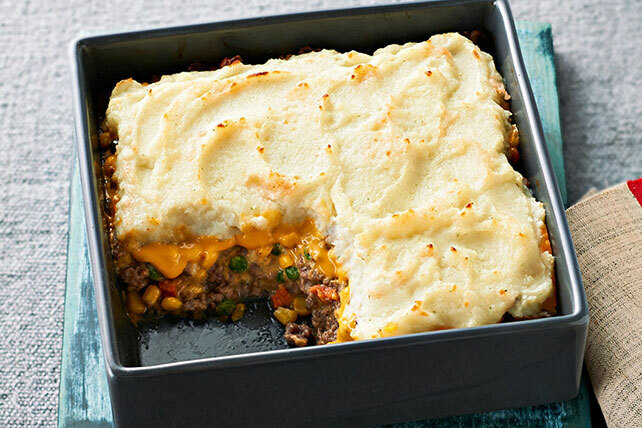 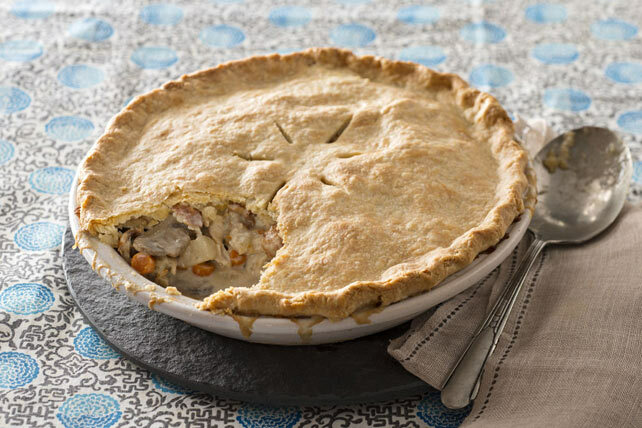 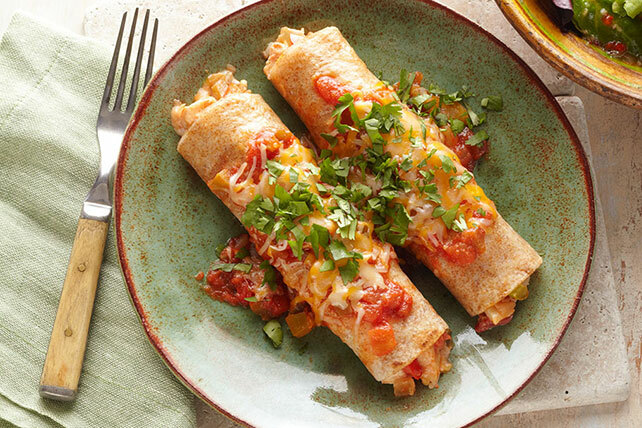 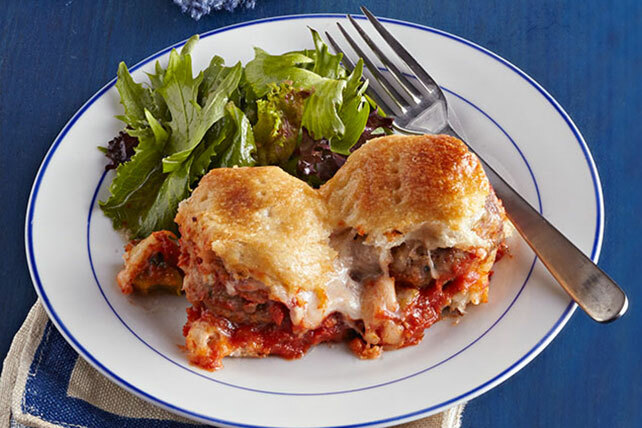 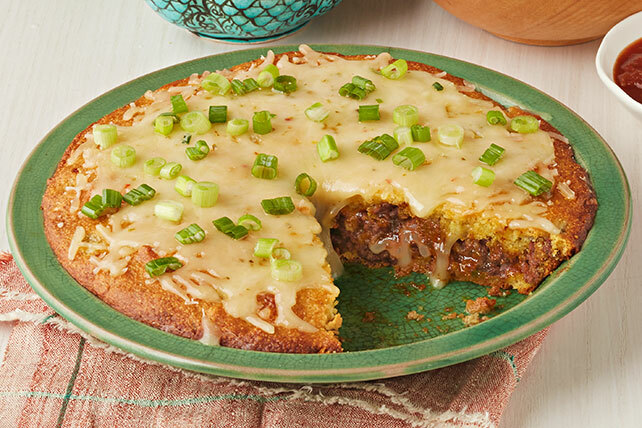 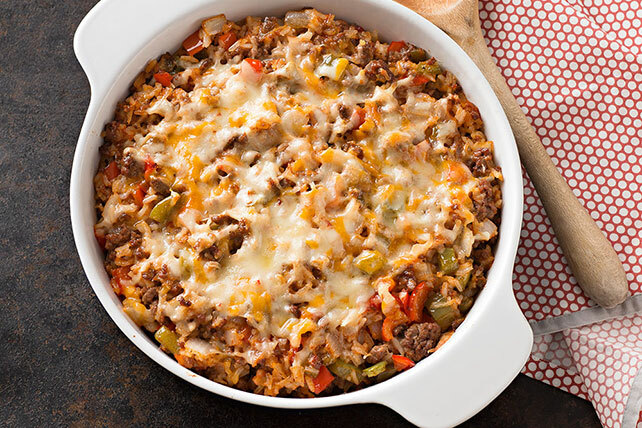 Find ground beef casseroles, Mexican chicken casseroles and more. 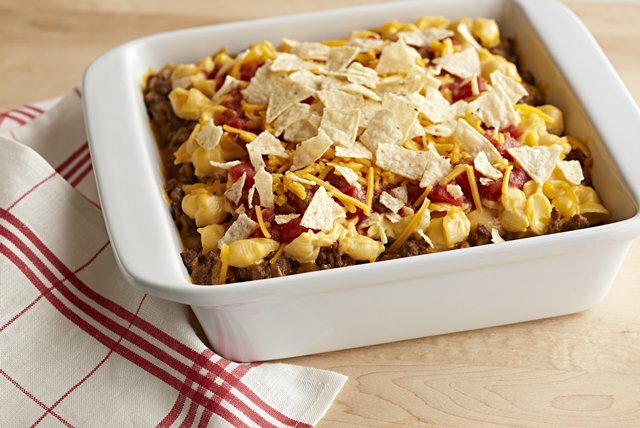 We have Healthy Living casseroles, too, as well, and all kinds of dinner casserole recipes to bring to potlucks. 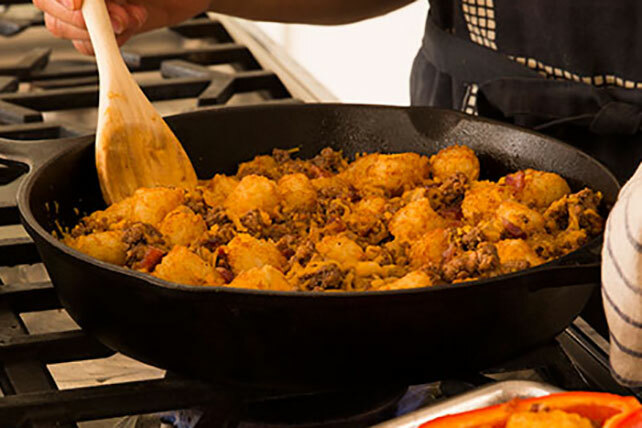 (TATER TOTS casserole, anyone?) 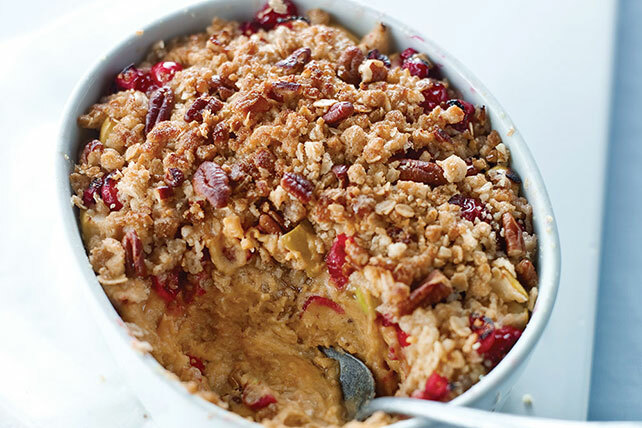 For dessert, leave the oven on: we’ve got fruit crisp casseroles, too.